Innovative and effective solutions to protect the environment are our passion and high competence. ​In the course of more than 20 years, we have successfully supported our customers in over a 1.000 projects to find solutions for the implementation of our reliable oil weir technology. 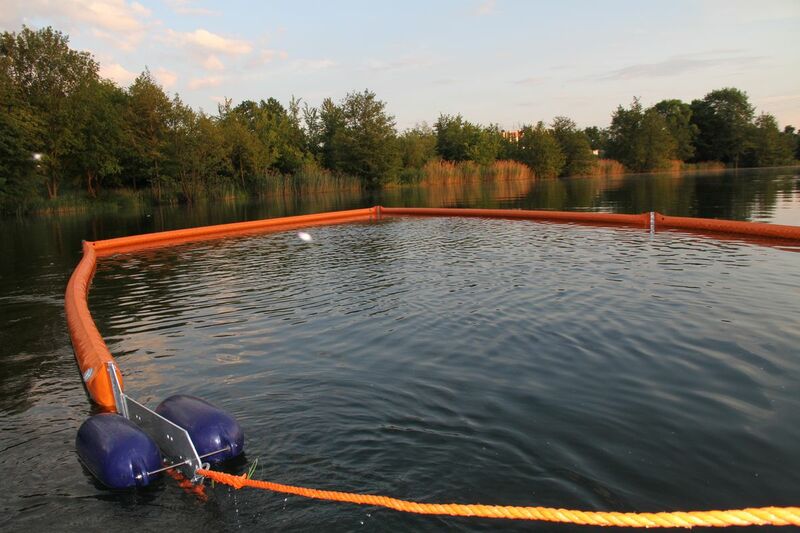 These longstanding experience, passion and profound expertise, ​make us ​a First Class Partner in the realisation of environmental protection projects ​in the field of ​technology for oil containment booms and oil skimmers. - Oil booms in form of pure oil containment booms: also called passive oil booms. - Combi oil booms: oil booms containing and at the same time "actively" absorbing pollutants. ​​​​​RAW is the official sales representative of ELASTEC/American Marine Inc. for Germany, Austria and Switzerland. ​​​In order to offer the greatest possible choice of products for every application, we cooperate with Elastec / American Marine. Elastec/American Marine ​is one of the leading manufacturers of Oil Weir Equipment and Environmental Technology. ​As an official sales representative, we offer you the complete product line of the Elastec company. ​About the company: "Elastec/American Marine is the largest manufacturer of oil spill and environmental equipment in North America, with four locations in Illinois, one location in Florida, satellite offices in Virginia, India, Turkey & China and a network of dealers around the world. Elastec is an ISO 9001 certified manufacturing company. Our extensive range of products includes oil spill equipment (skimmers, containment boom, fire boom, dispersant application equipment), incinerators, vacuum systems, portable tanks, pumps, specialized vehicles, trash and garbage collection boats, hydraulic power packs, fumigation tarps, turbidity curtains and floating custom containment systems for debris, jellyfish, cranberry collection, invasive plant control. GSA Contract # GS07F0002I"